It seems like most boys – and some girls too – go through a phase where they are obsessed with one type of transportation toy or another. For my QBoy, the obsession was trains. He has a big train set that was his favorite toy for more than a year when he was a bit younger. And I have friends whose kids have gone through car phases or airplane phases or construction vehicle phases. My Transportation Toys Do-a-Dot Printables are geared toward all the kids obsessed with one type of transportation or another. 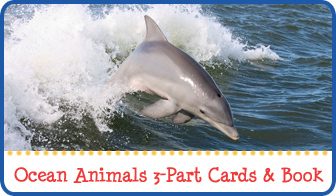 So whether your kids are in to cars, trucks, buses, construction vehicles, trains, planes, helicopters, or boats, you will find something in this pack to appeal to them. 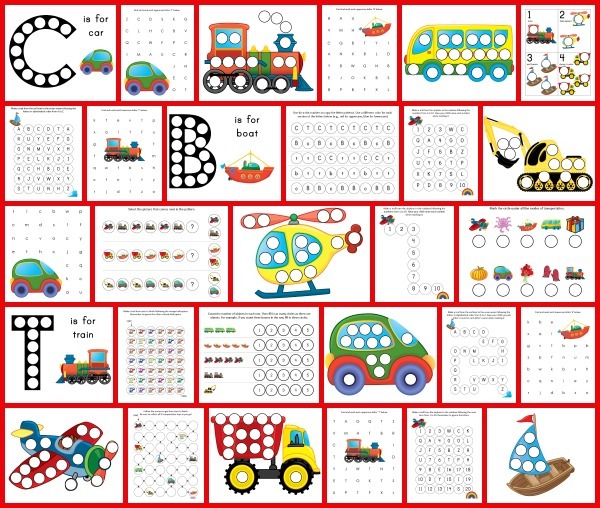 My Transportation Toys Do-a-Dot Printables pack contains 29 pages of transportation do-a-dot worksheets. 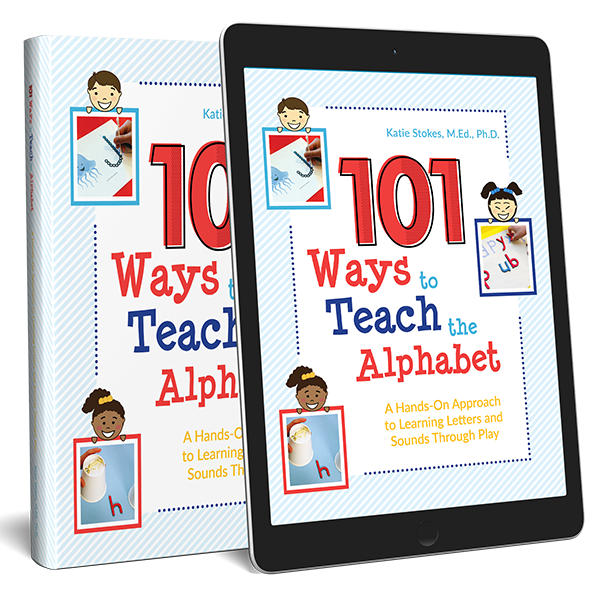 As kids complete these worksheets, they will work on one-to-one correspondence, shapes, colors, patterning, letters, numbers, and counting. Plus, they will be exposed to a wide variety of transportation toys. 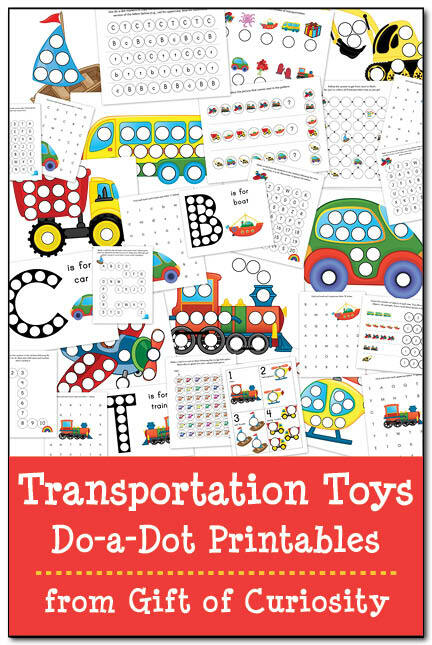 The activities in my Transportation Do-a-Dot Printables pack are designed to be completed using do-a-dot markers . Do-a-dot markers are great for young children who have not yet developed the fine motor skills to use a pencil or crayon. By using do-a-dot markers, even little ones can color in pictures, hunt for items in a worksheet, and express themselves creatively at a younger age than is possible for them if they are required to hold a pencil or crayon. Although I am a fan of do-a-dot markers , I’ve also written in this post about many other ways to use do-a-dot printables to support your children’s learning. So even if you don’t own do-a-dot markers, I’m sure you’ll find that these printables can still be of value to you and your children. 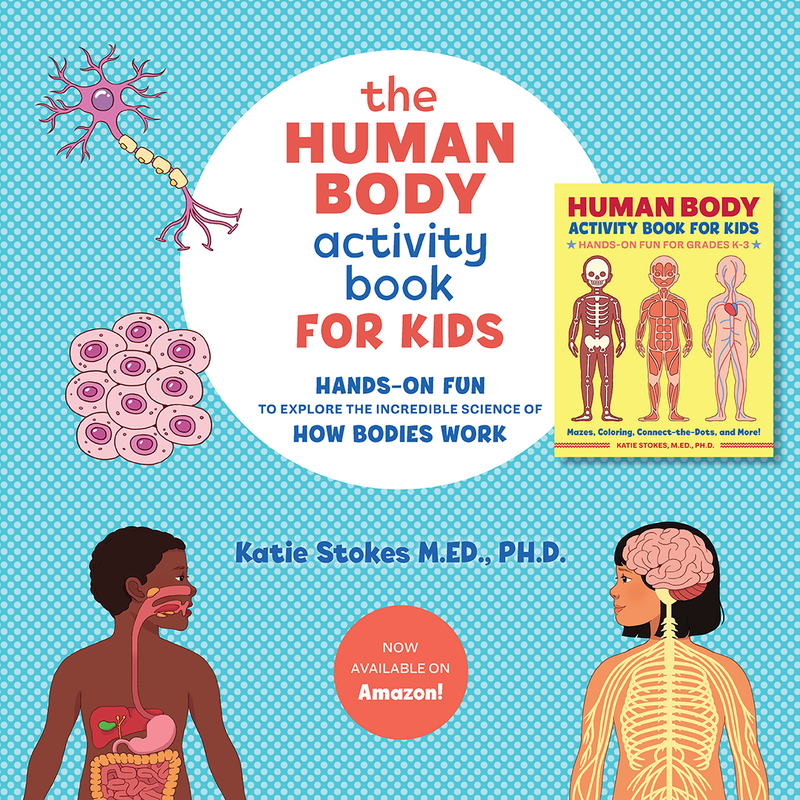 The activities in this pack cover a range of skills. 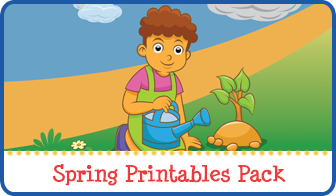 This means that the worksheets in this pack are likely to appeal to toddlers, preschoolers, and early elementary students. I hope you find something in this pack that your children will enjoy! 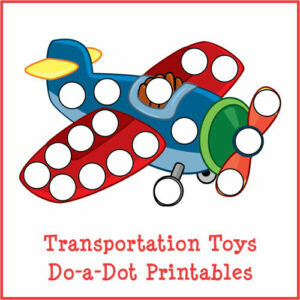 Want a copy of my Transportation Toys Do-a-Dot Printables? These are awesome! I’ve never done do-a-dots with my kids yet, but I’m looking forward to giving it a try. This will be a great rainy day activity for us! Thank you for providing these! Thank you so much for all the wonderful activities. My two year old loves doing his “work” from your different themed packages. He is especially into all things firetruck / firefighter related, so that particular printable set is being put to great use. If you ever do a firetruck do-a-dot, I’m sure he (and many of your other subscribers’ children) would love it. Thanks again. Thank you for sharing. Your resources are very useful for us. wish you all the best. 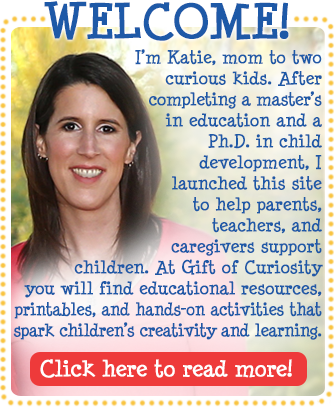 Thank you so much these printables will come in very handy for our children. Thanks for sharing. My children do NOT like anything tedious- which includes Do-A-Dot. ;( However, I’m going to print these ones and write initial blends in the bubbles and let my little one place gems on them. He LOVES cars! Thanks for the freebies!!! !